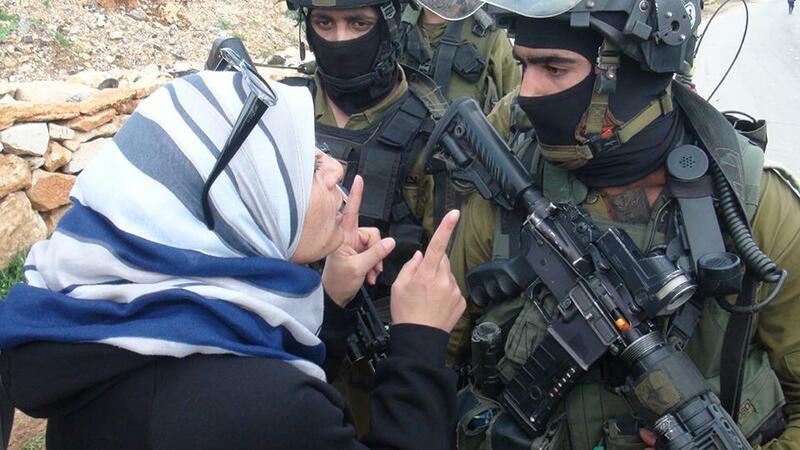 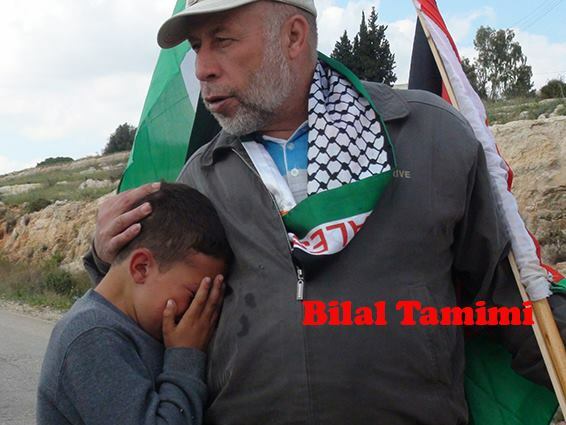 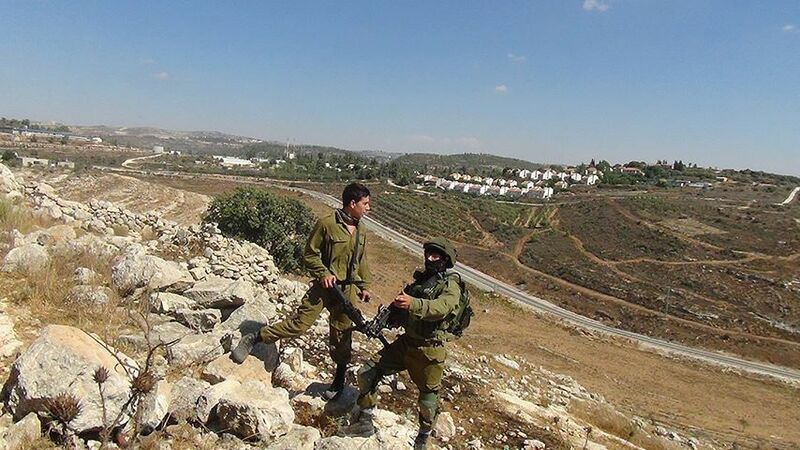 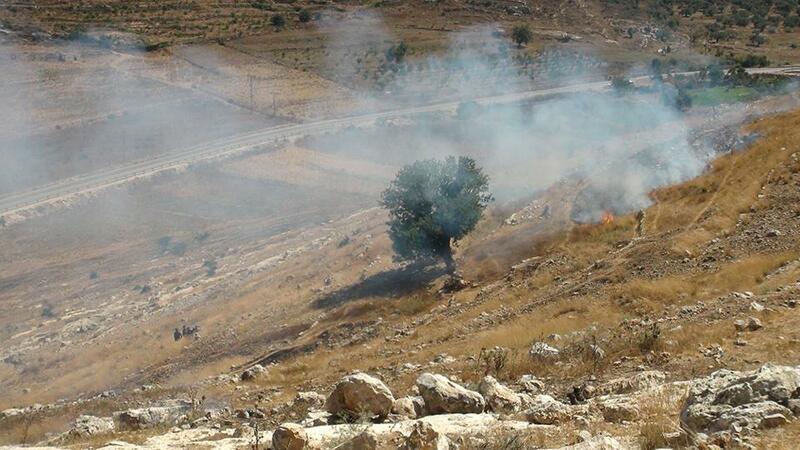 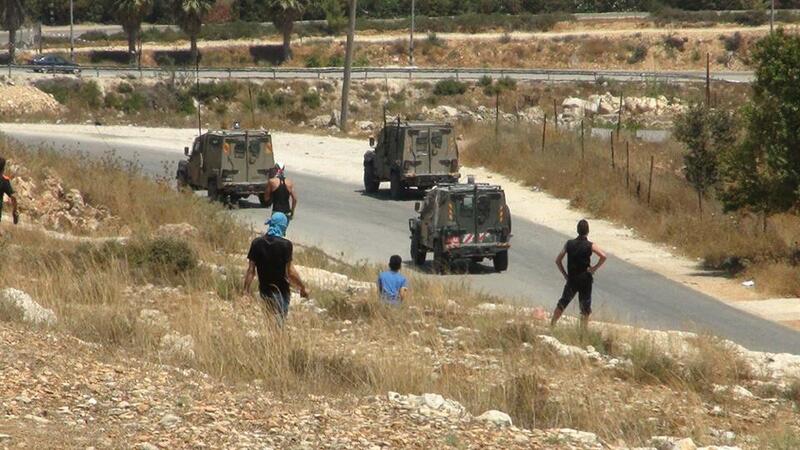 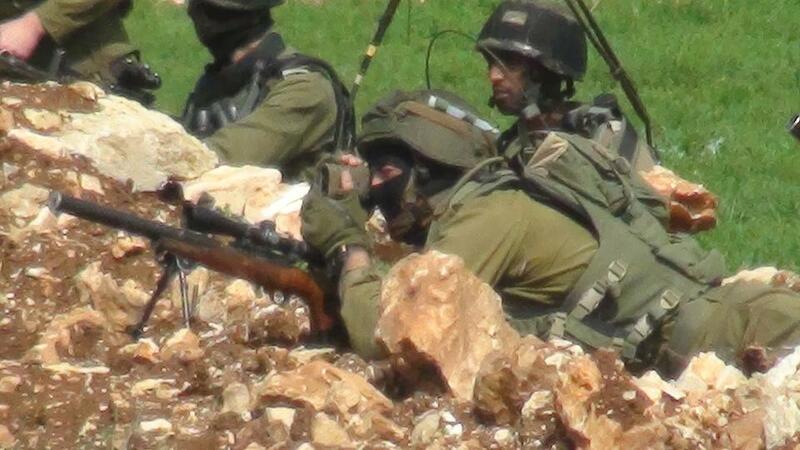 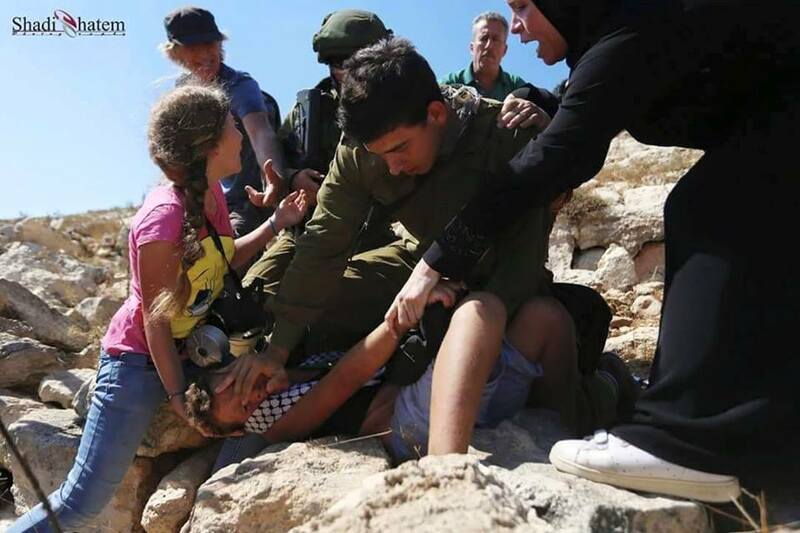 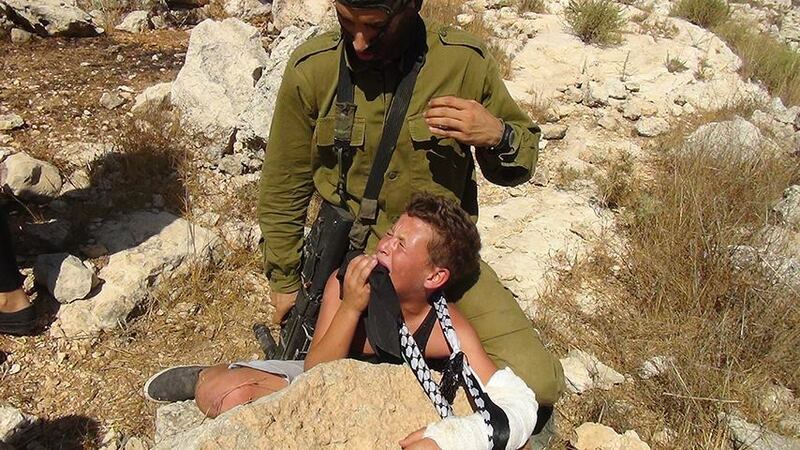 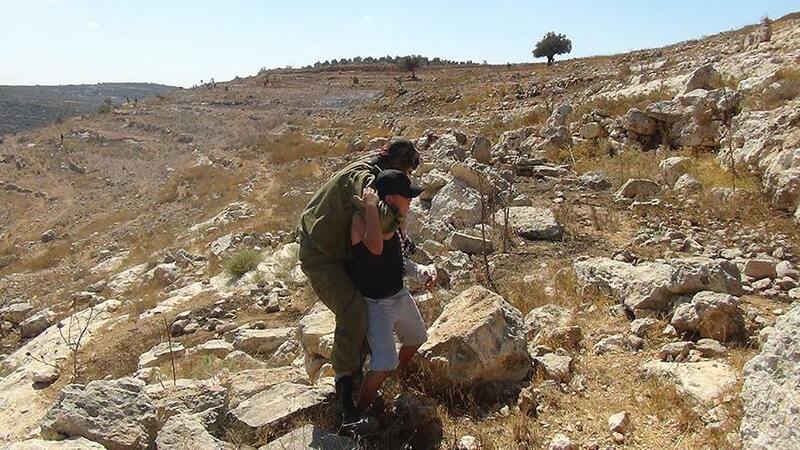 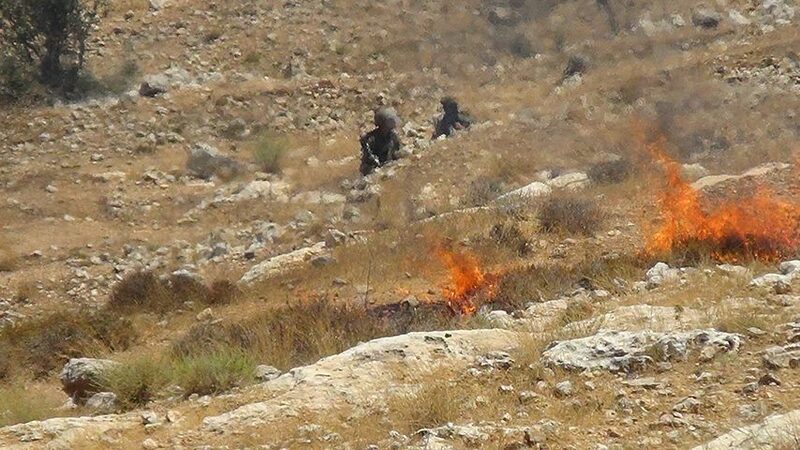 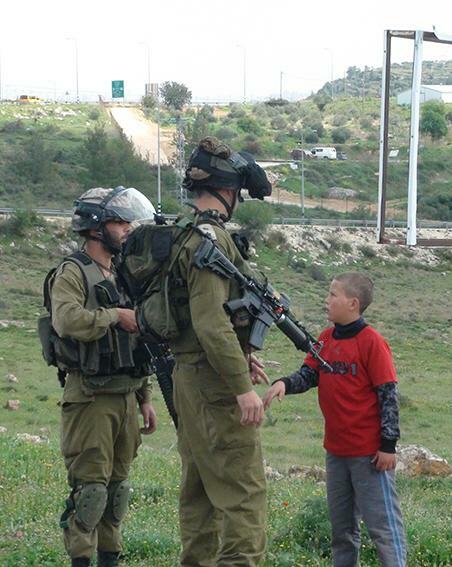 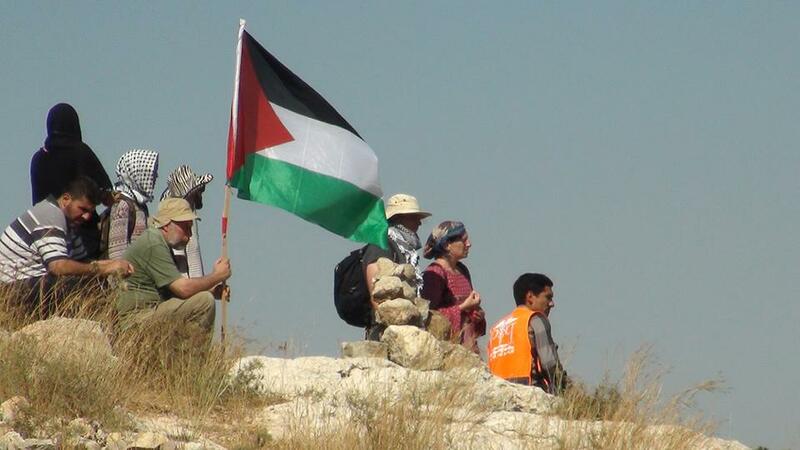 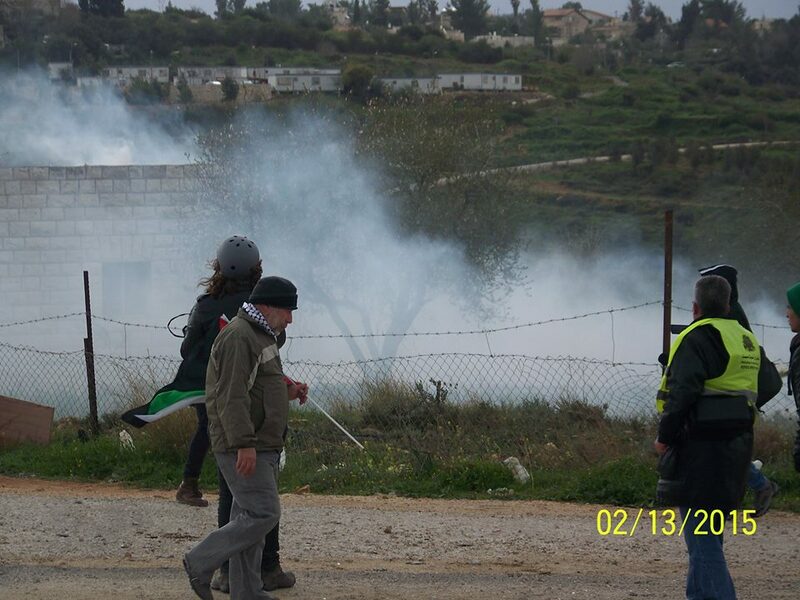 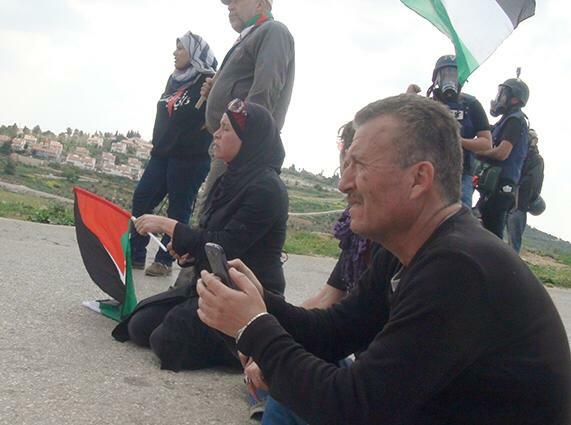 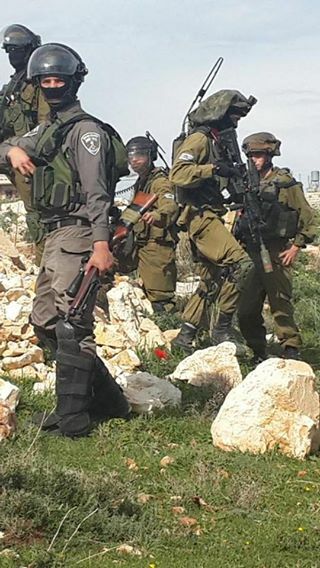 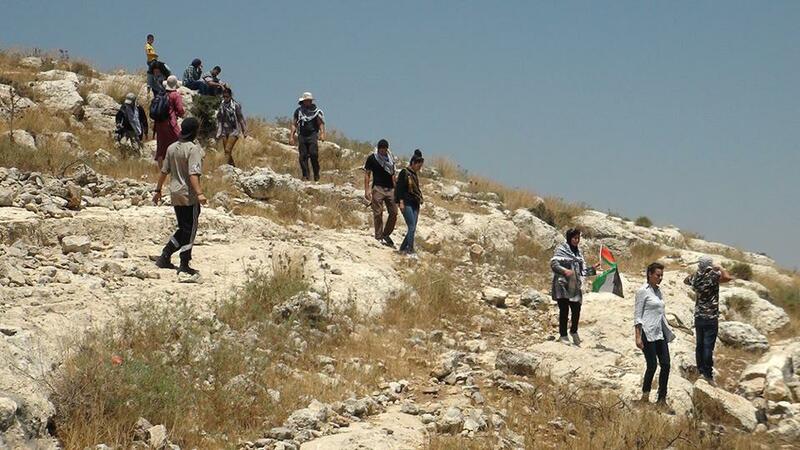 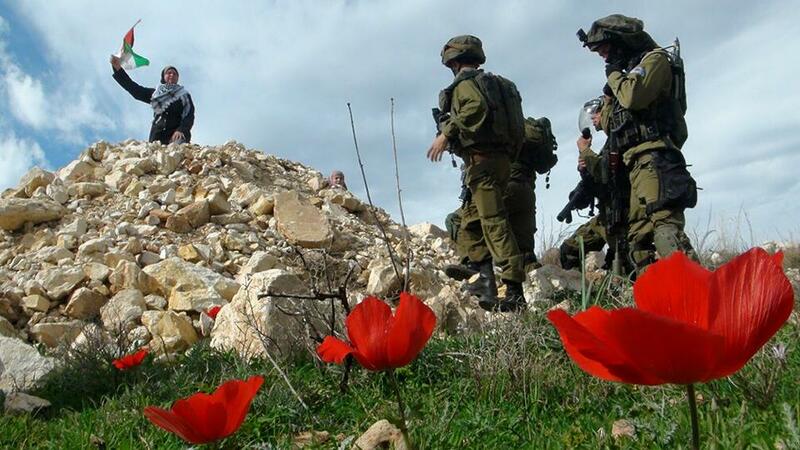 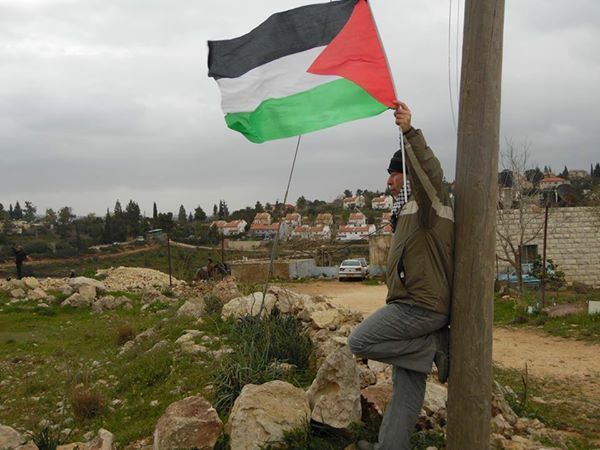 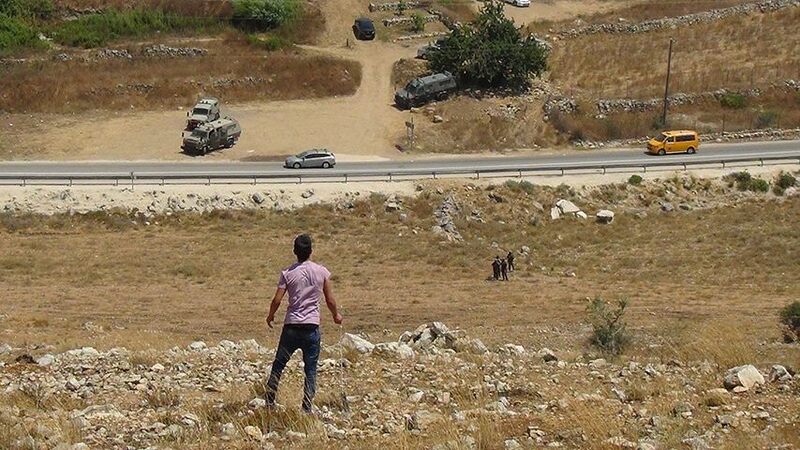 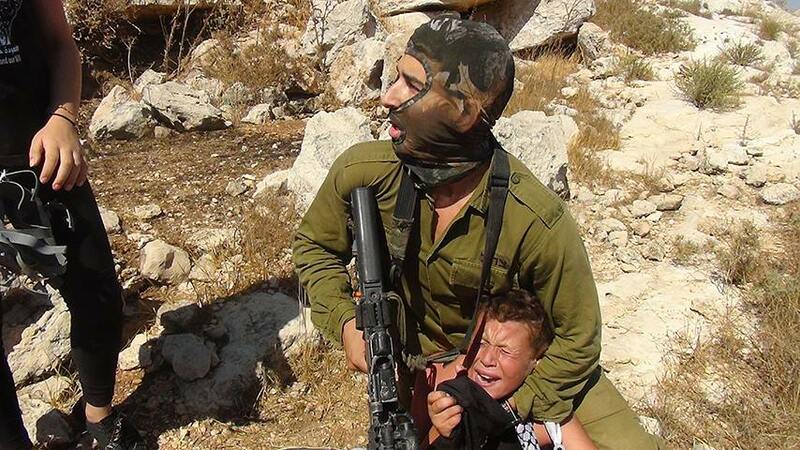 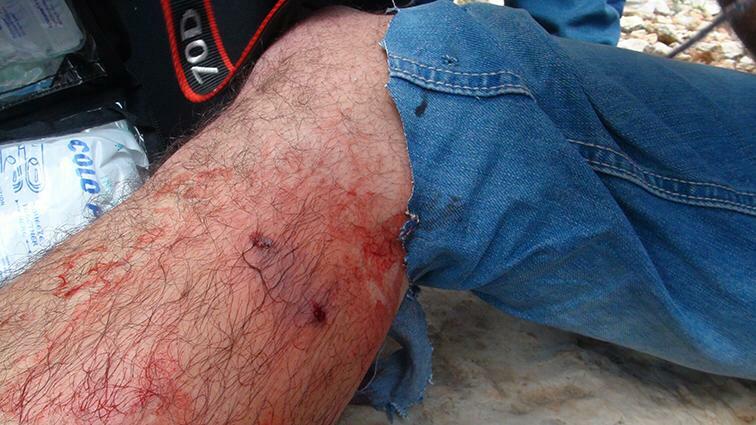 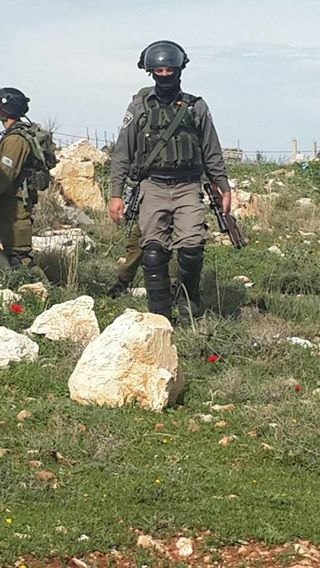 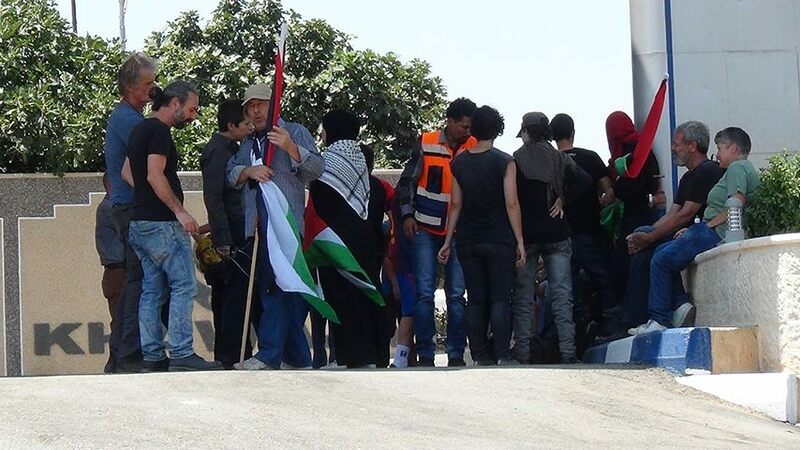 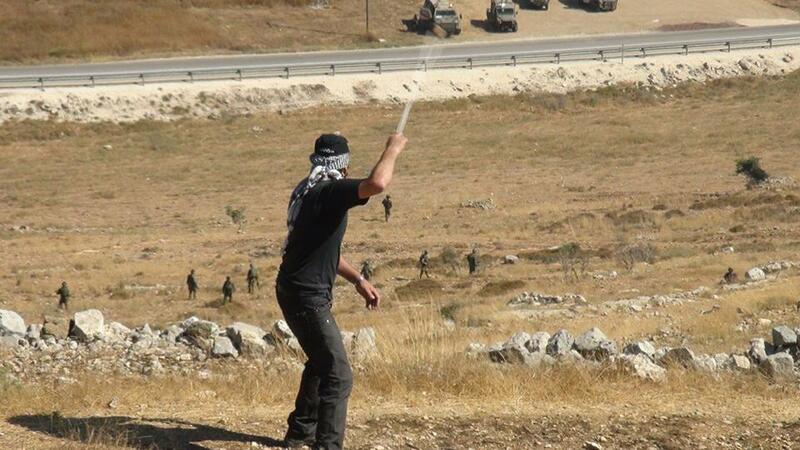 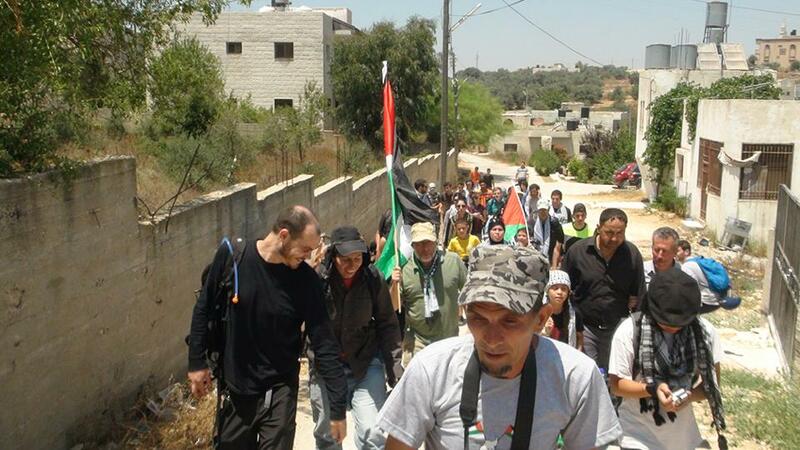 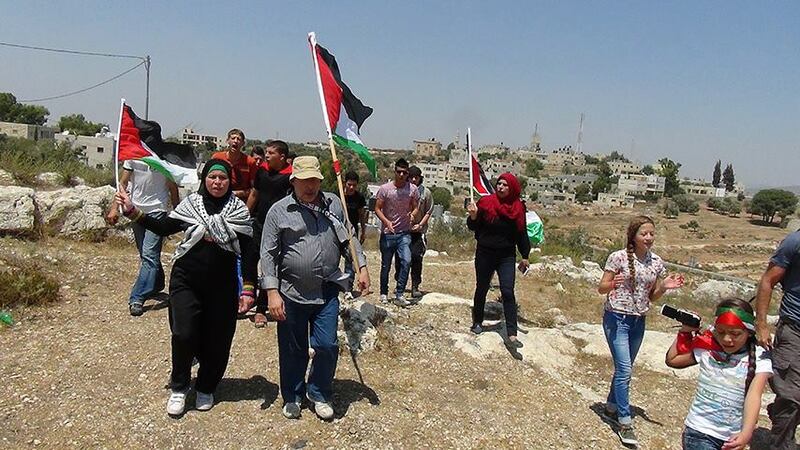 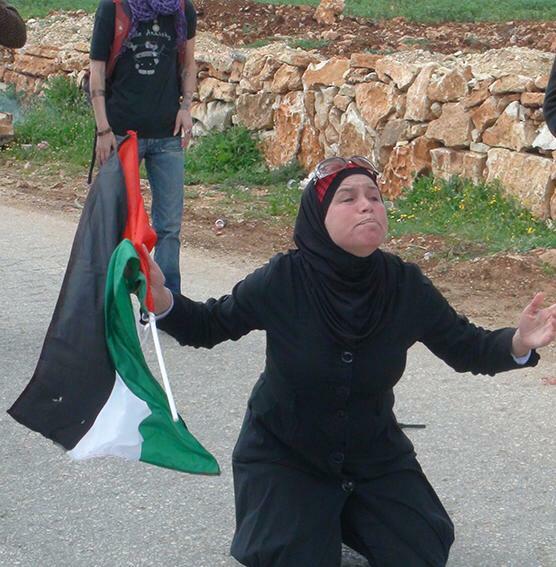 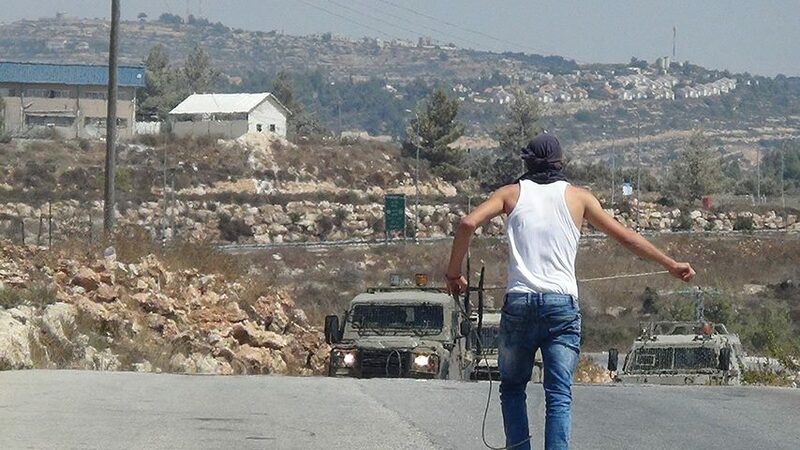 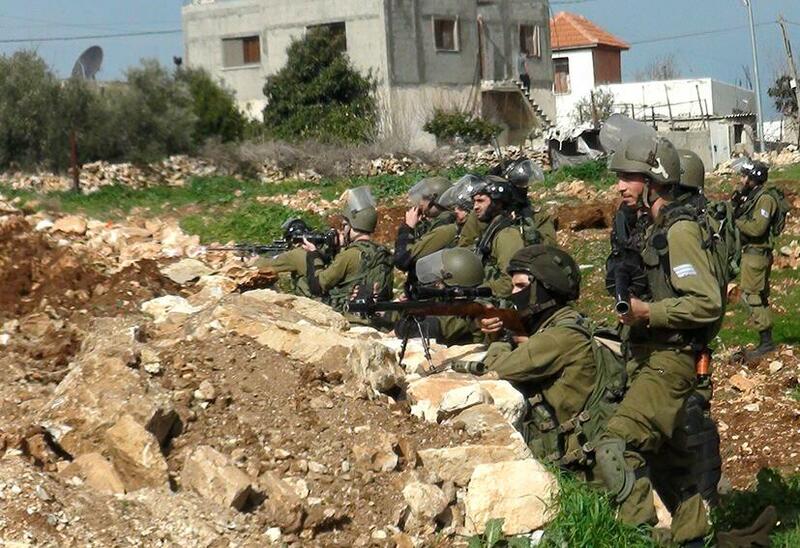 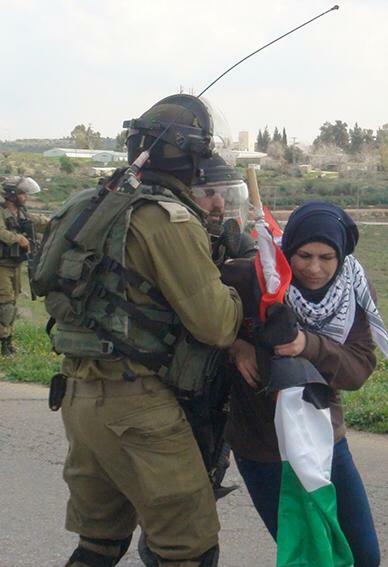 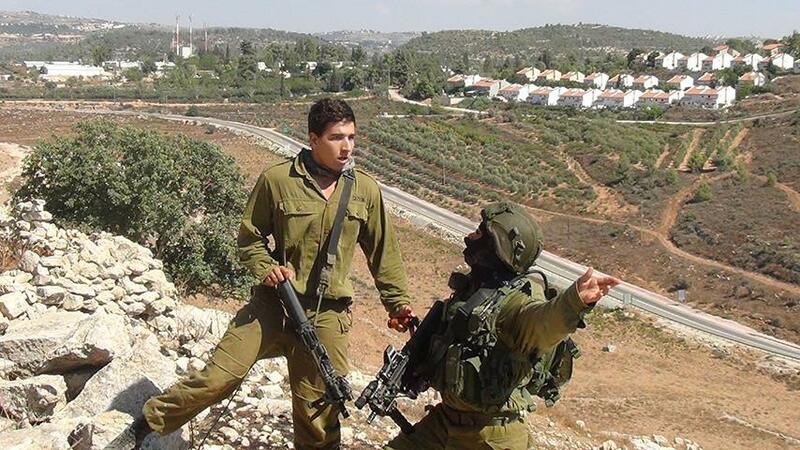 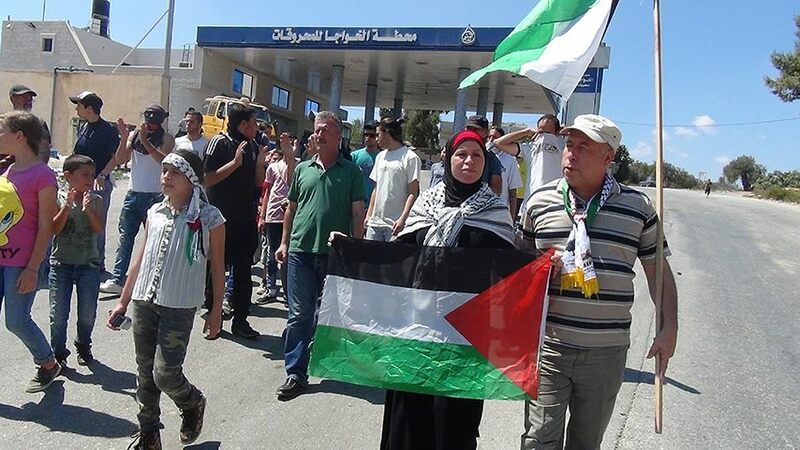 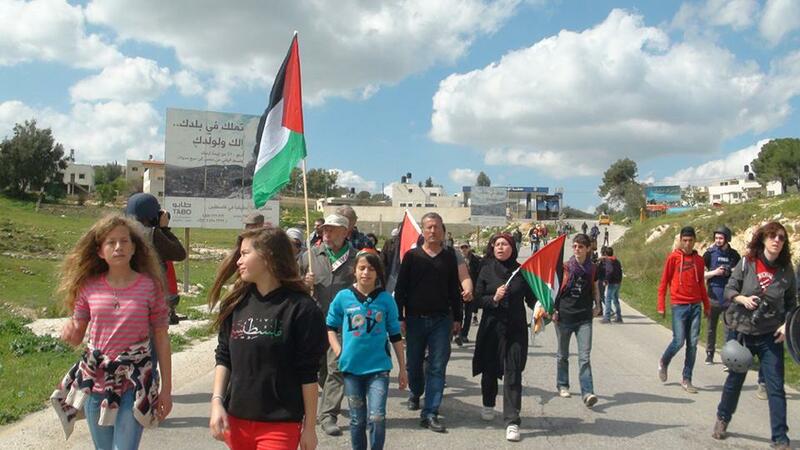 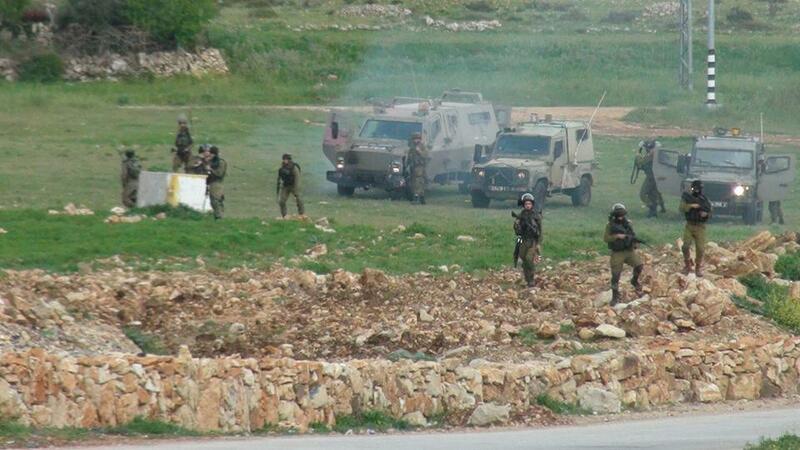 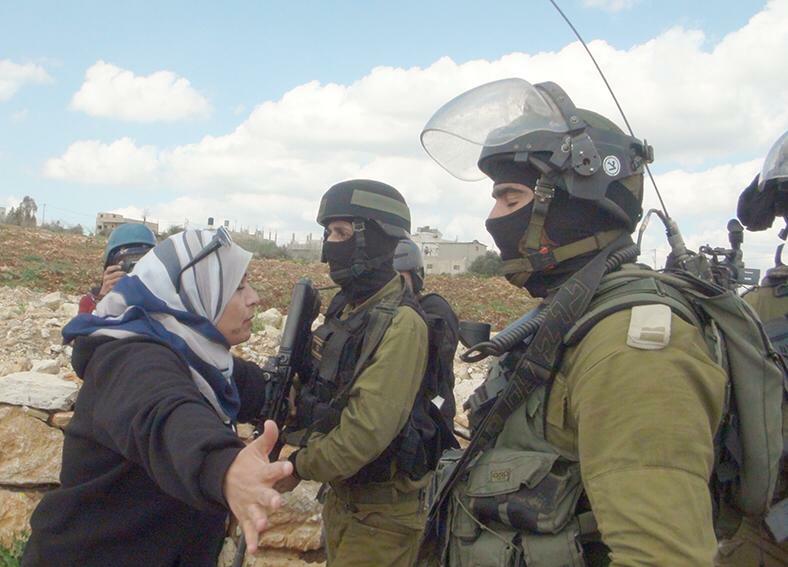 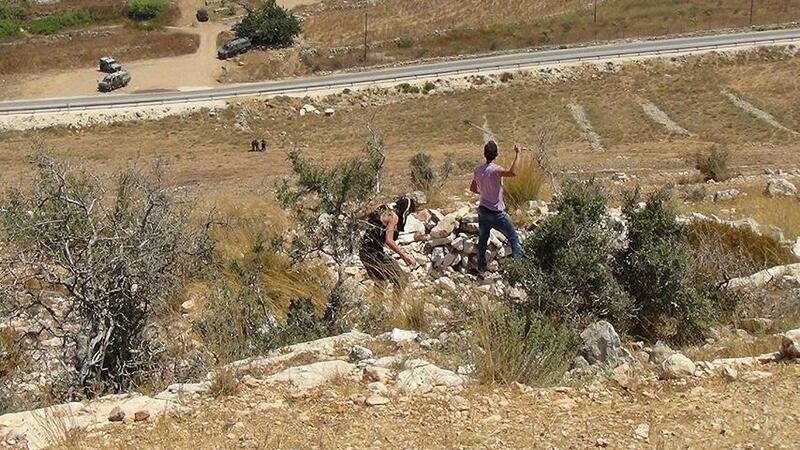 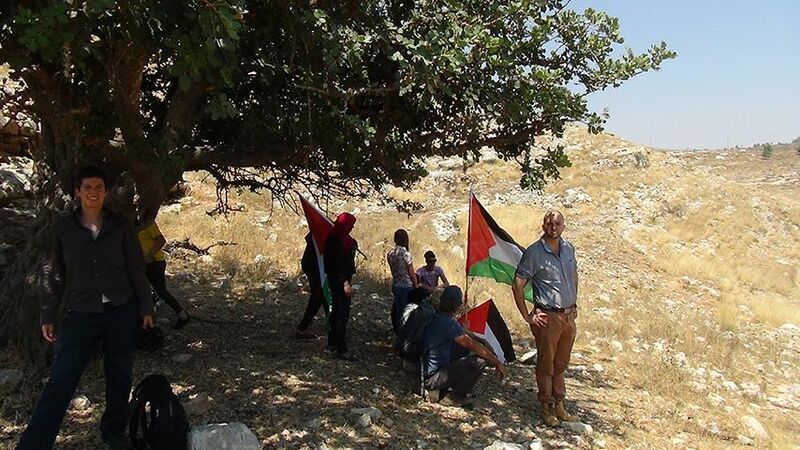 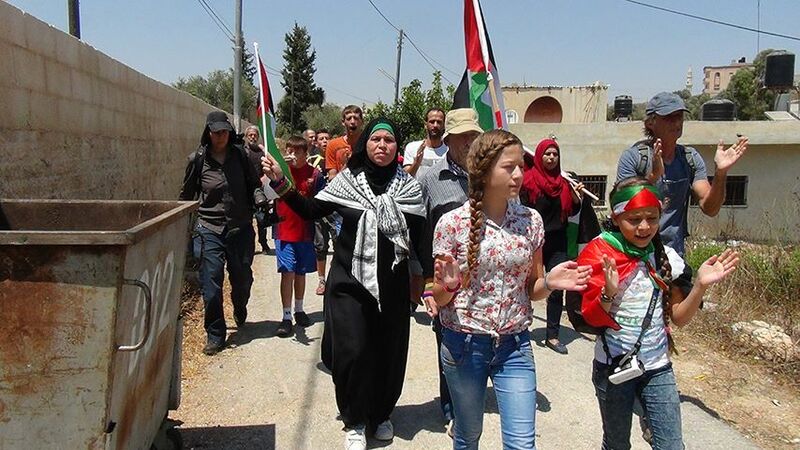 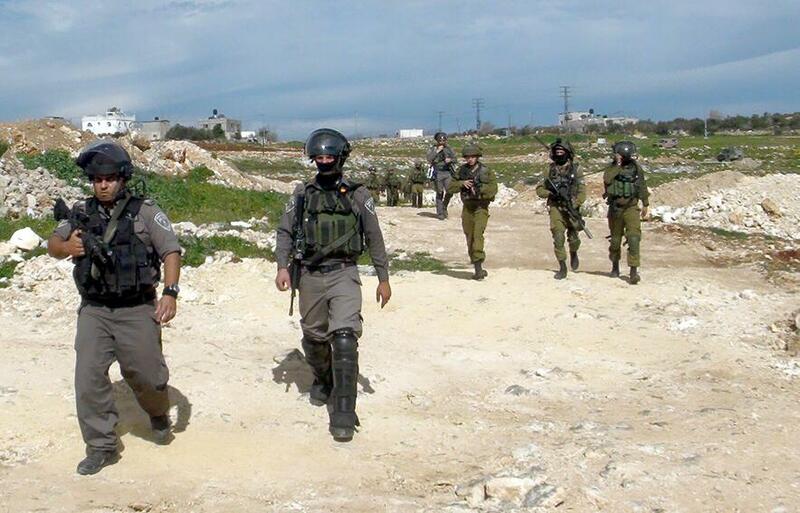 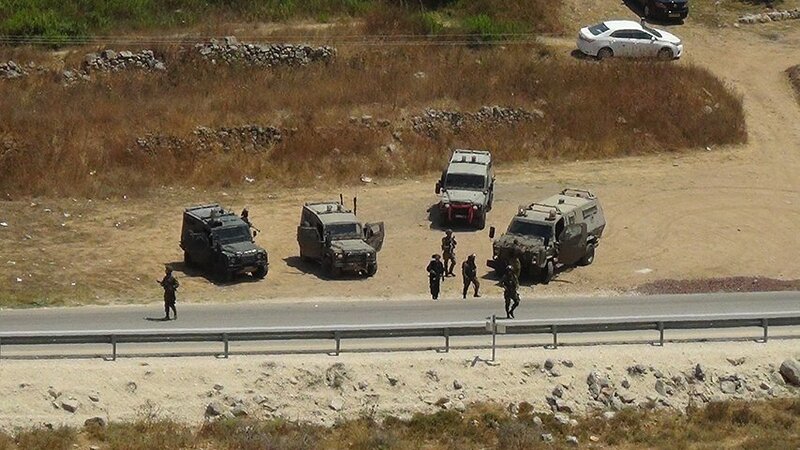 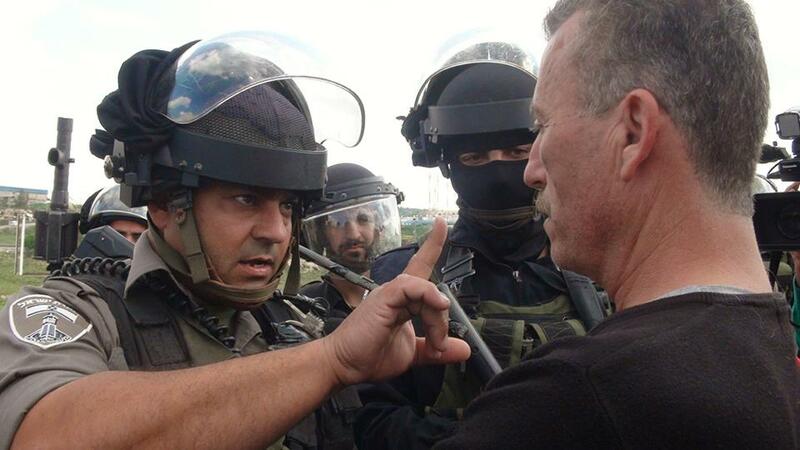 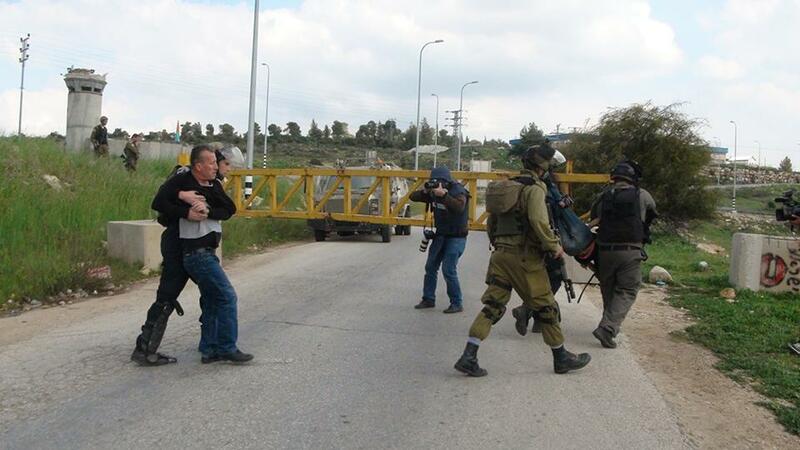 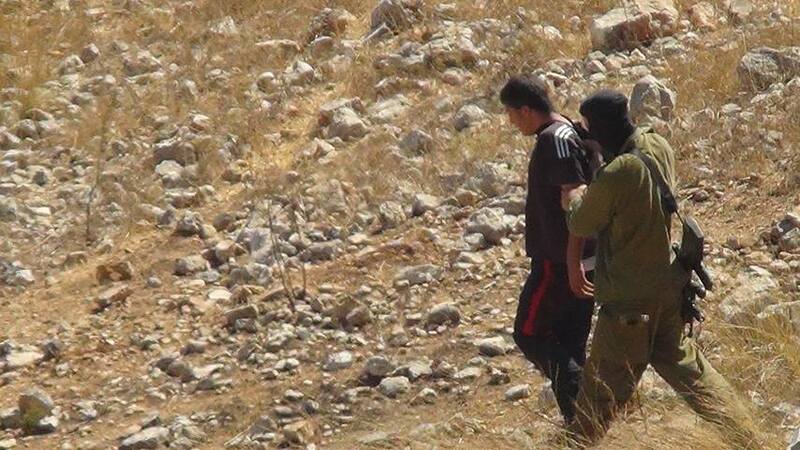 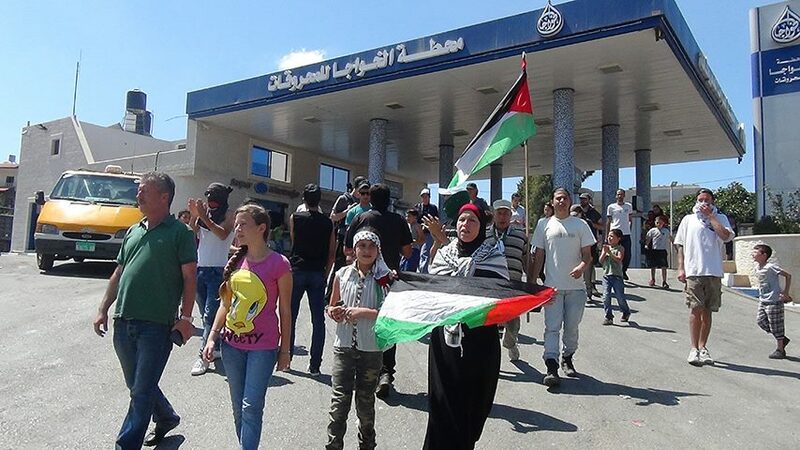 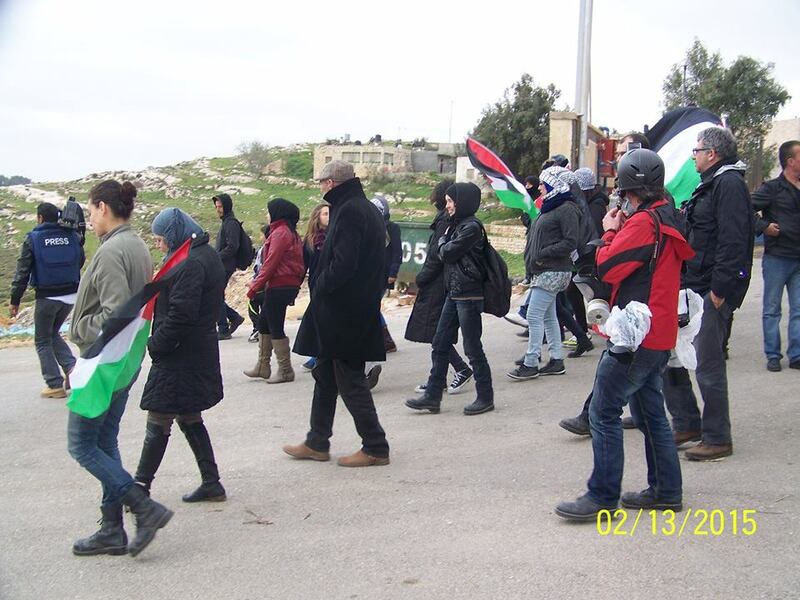 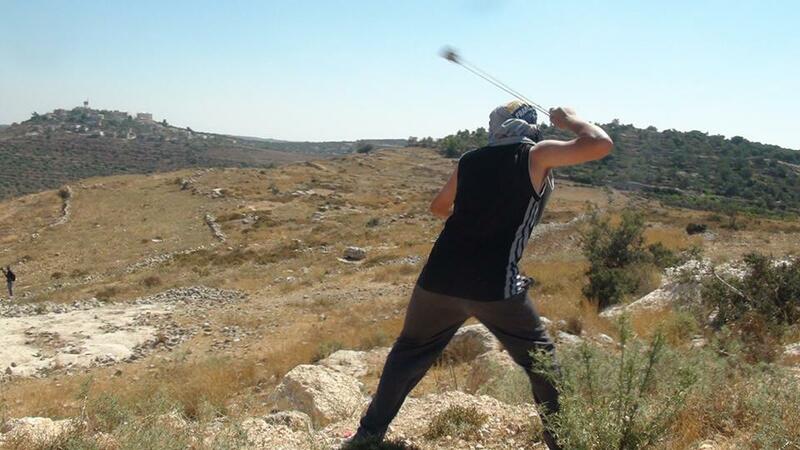 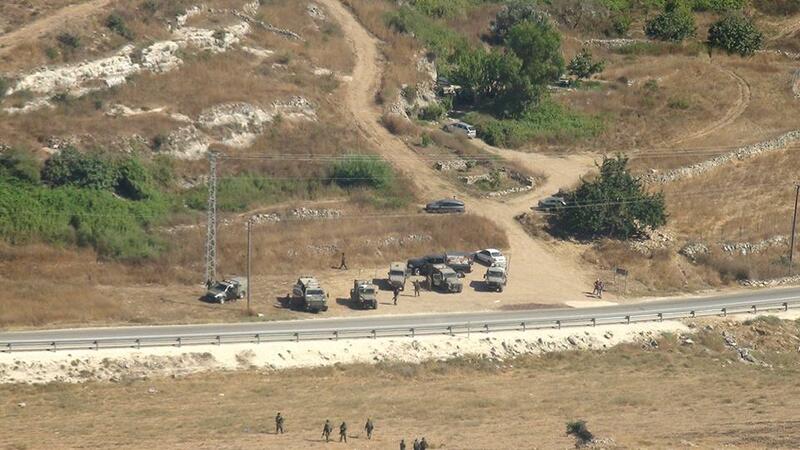 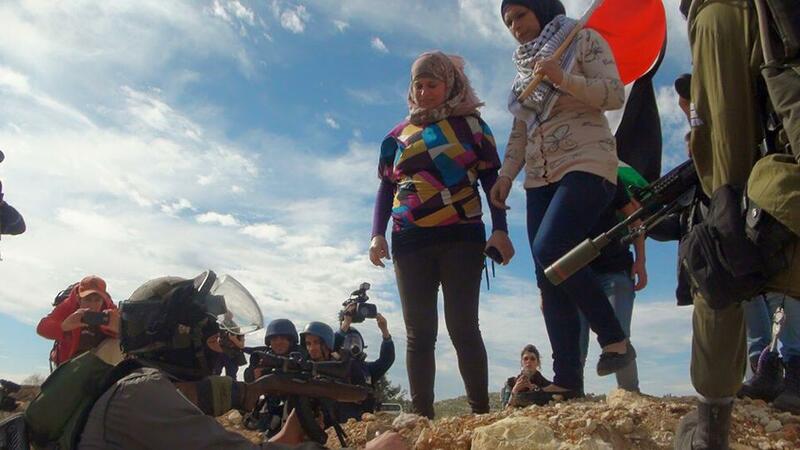 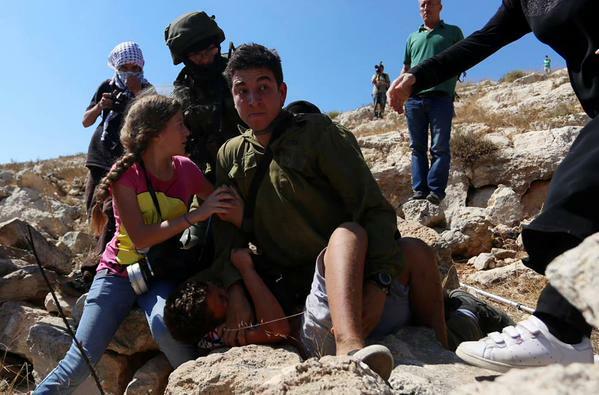 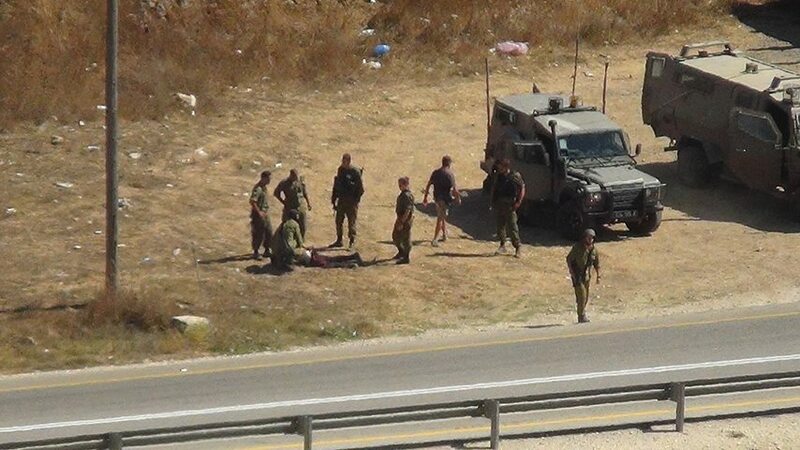 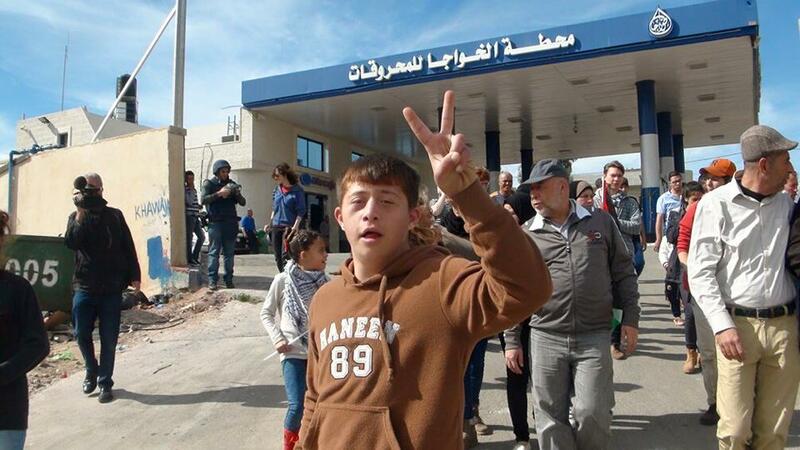 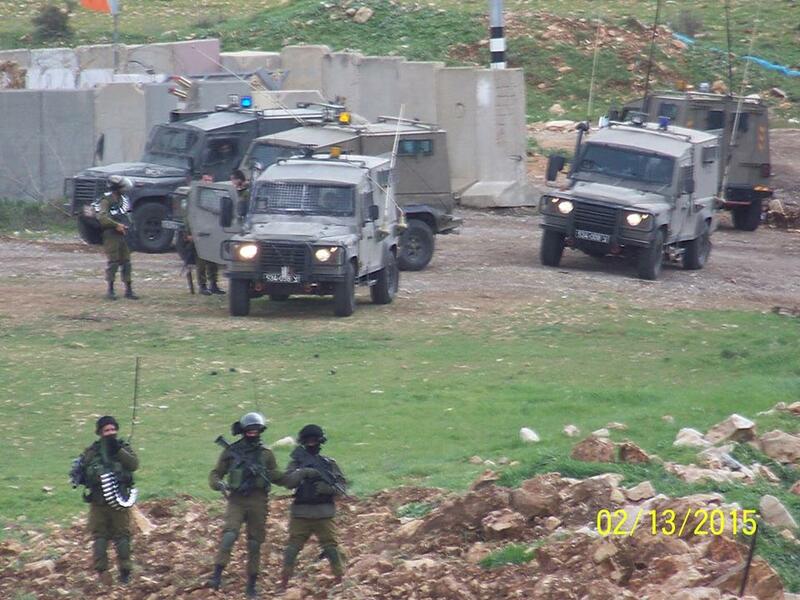 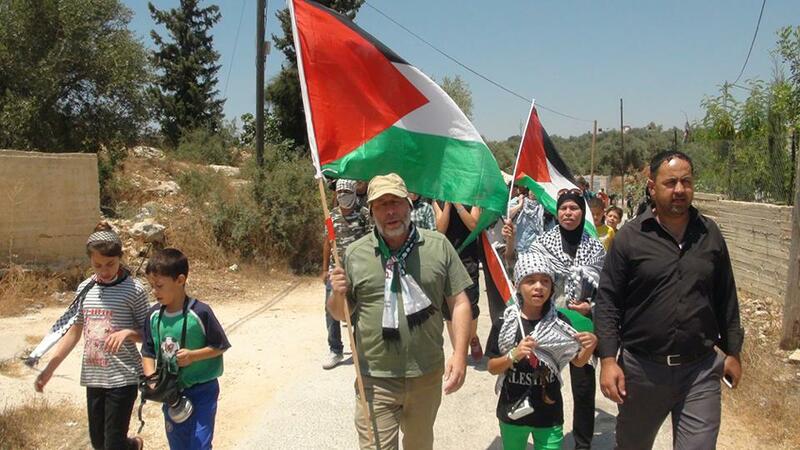 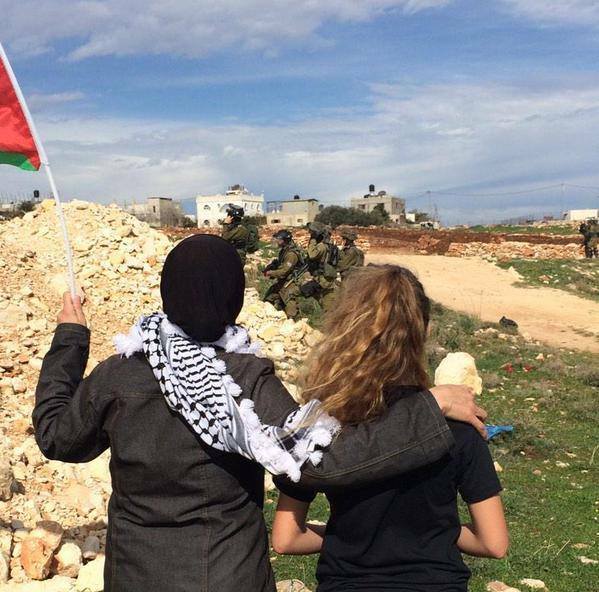 On Friday, 13 March 2015 – Israeli Occupation Forces once again attacked the regular Friday demonstration against Israel’s occupation in Nabi Saleh. 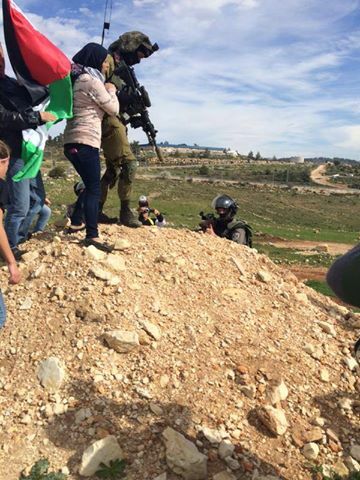 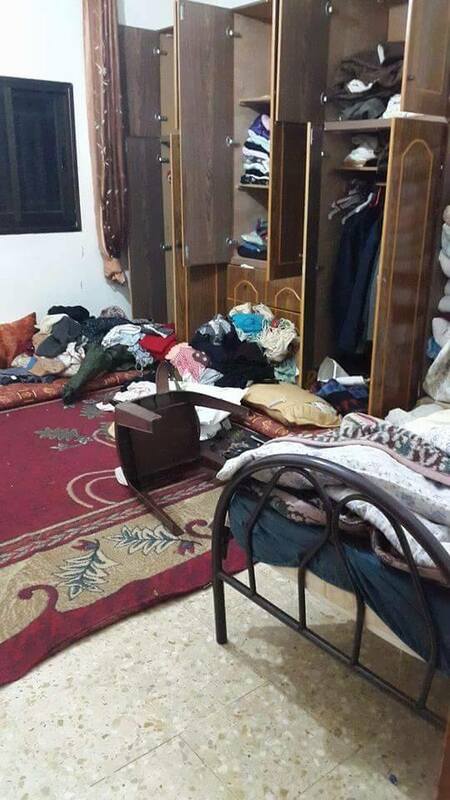 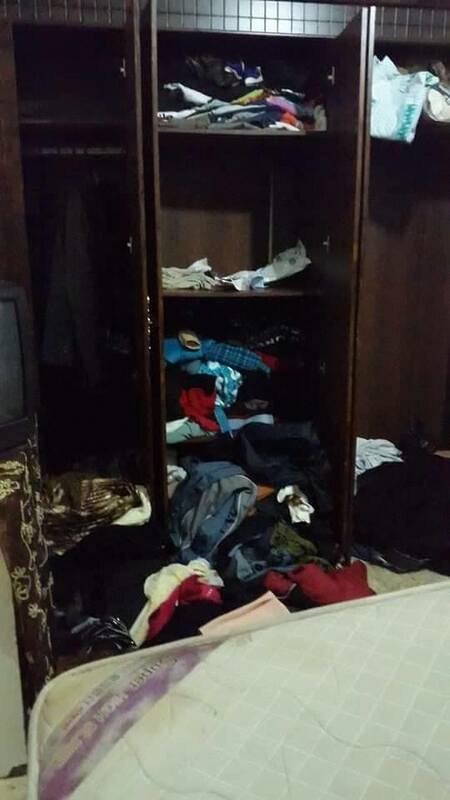 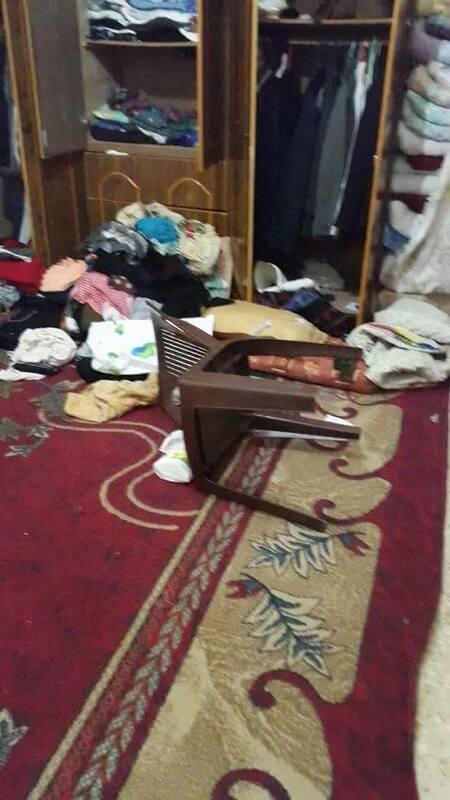 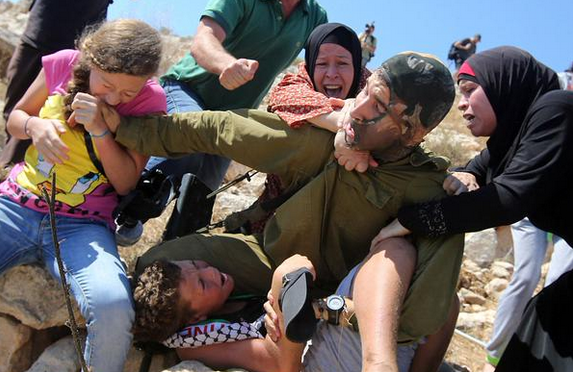 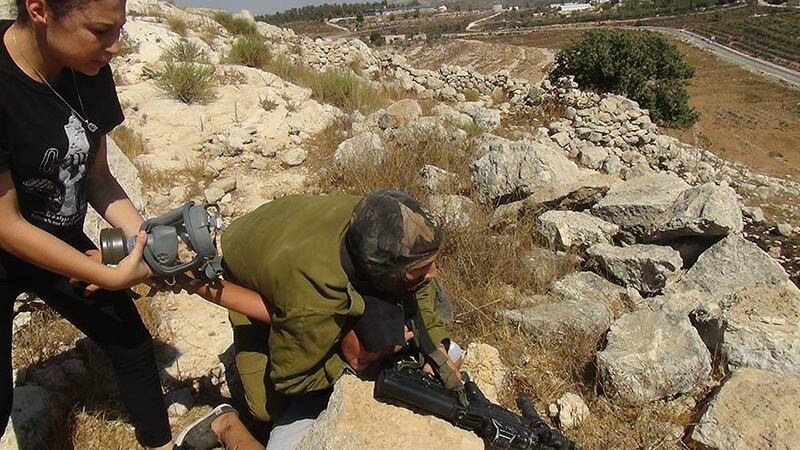 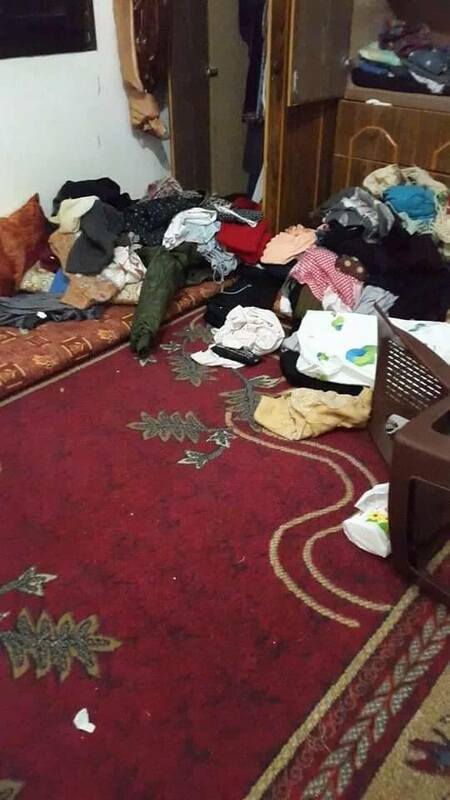 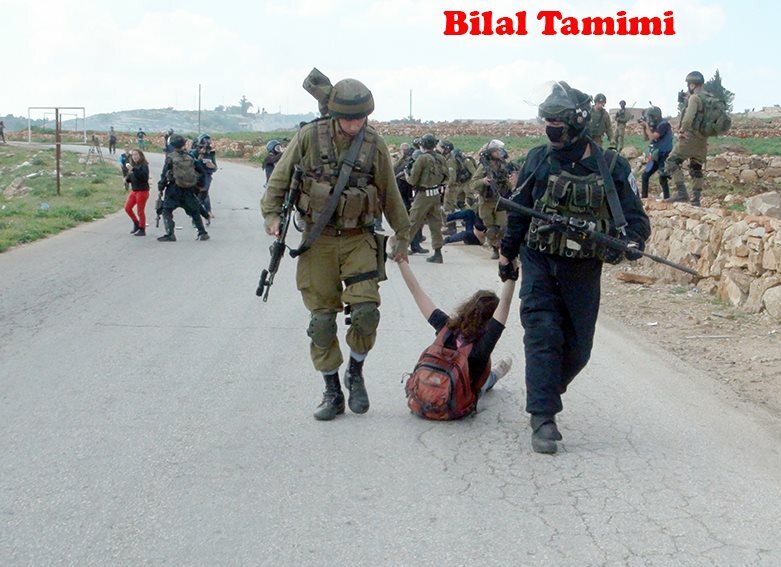 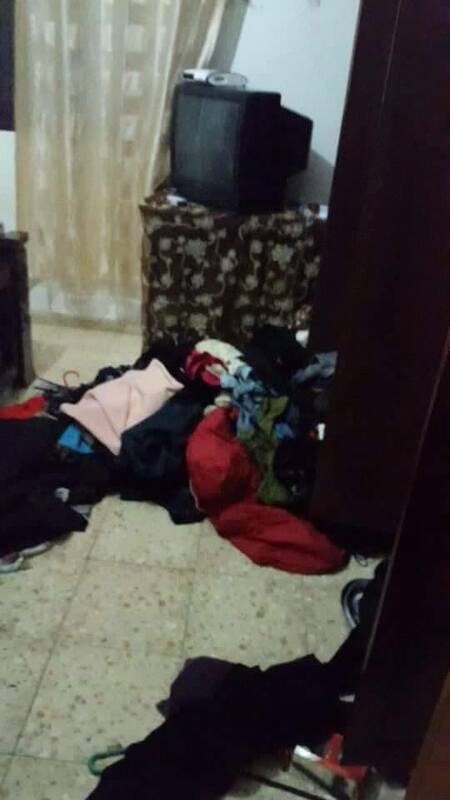 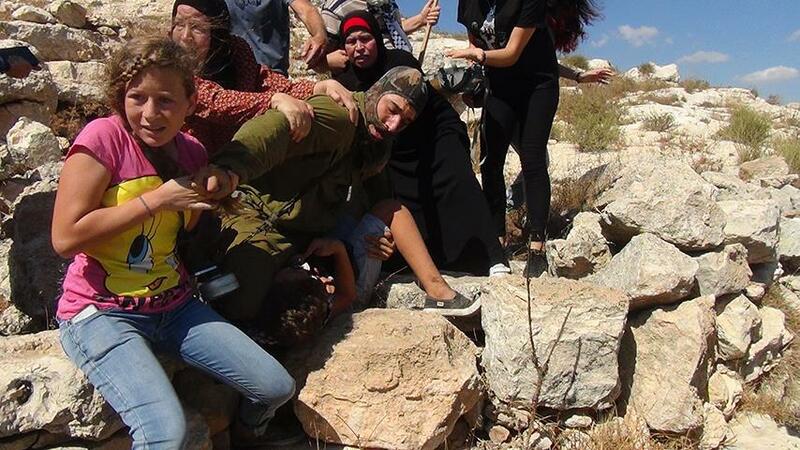 One person was injured due to IOF fire and 3 women were arrested and beaten during the demonstration by the IOF: Boshra Tamimi, Shireen and Tali Shapiro. 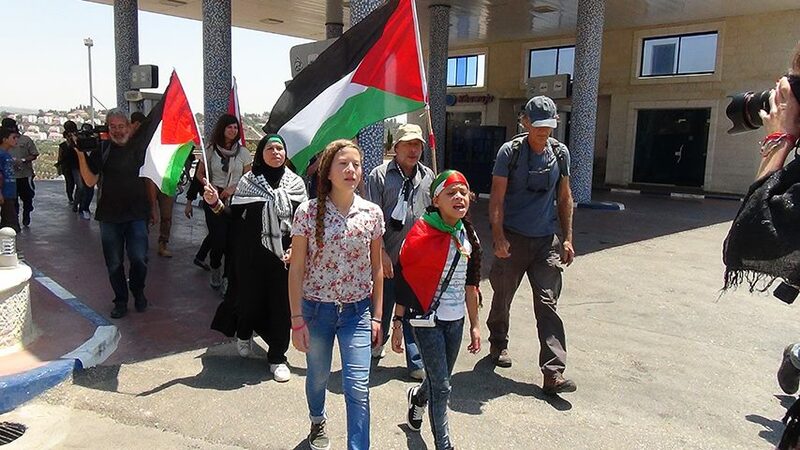 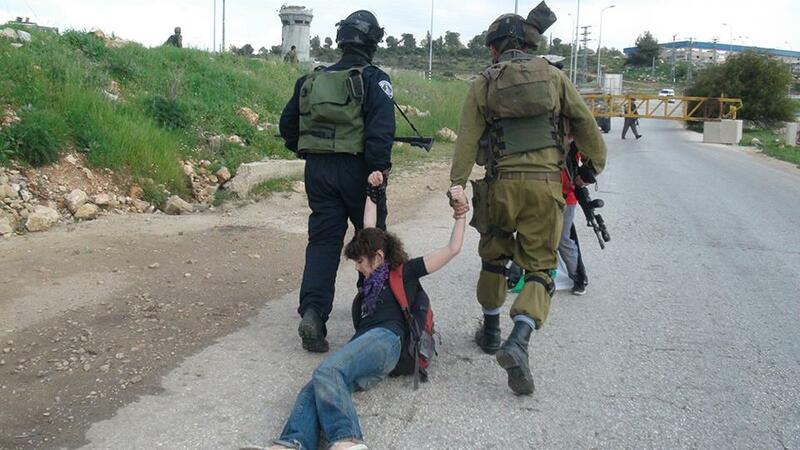 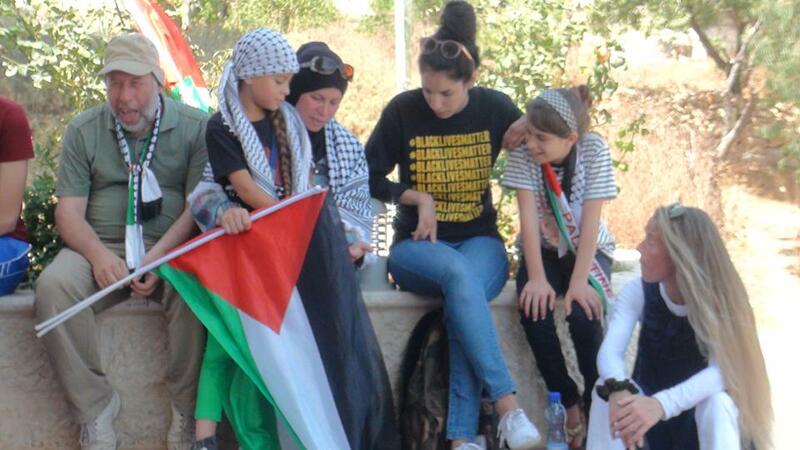 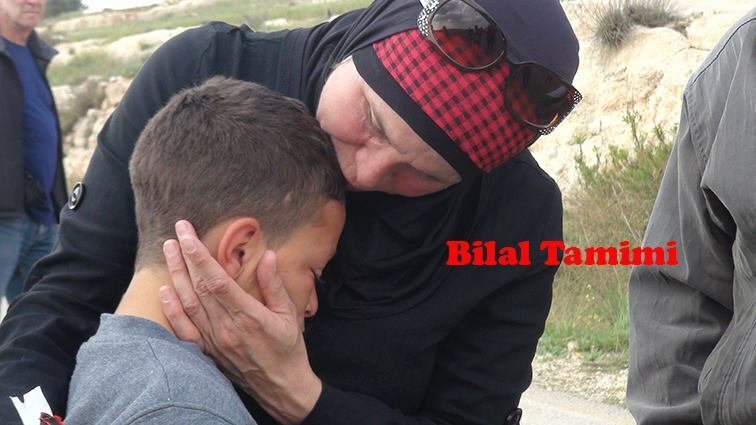 Tali Shapiro reports that she was released after some hours (due to the fact that she is an Israeli Jewish citizen) however, the IOF continue to detain the Palestinian arrestees, Boshra Tamimi for 4 days and Shireen for 24 hours.